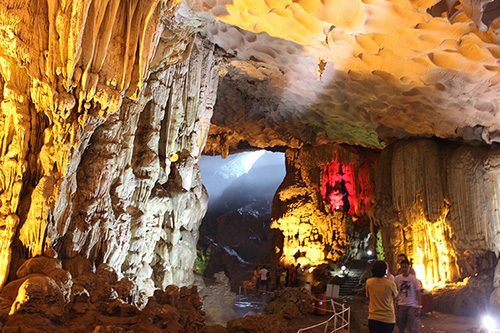 Situated only 80km away from Hanoi, Tam Dao Hill Station is such an ideal spot to escape from the heat of the Red River Delta area during summer time. 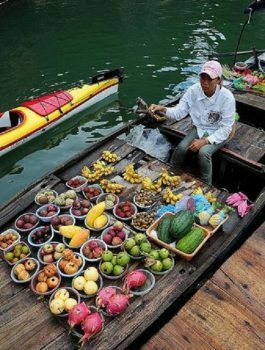 Tam Dao with purely cool climate, is perfect for travelers who are not familiar with the tropical heat and want to find a place as cool as Sapa, thanks to the elevation of more than 1200 meters. 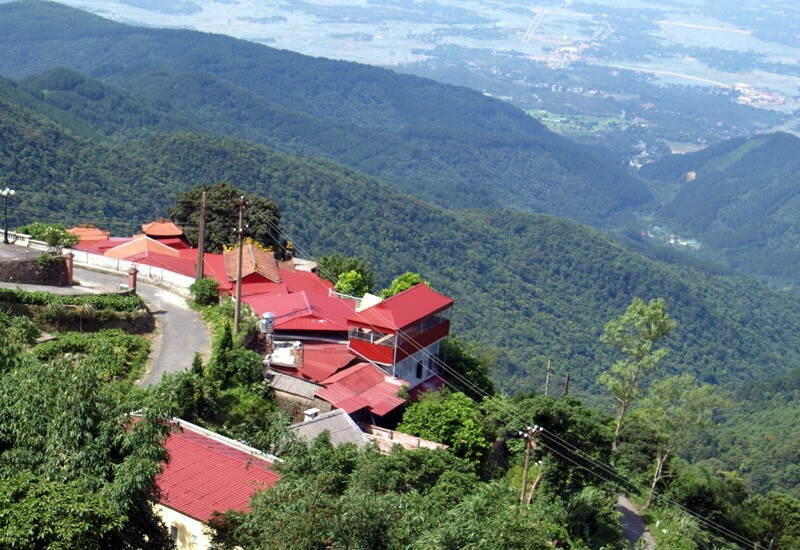 Especially in summer when the temperature in the plain may even reach 4 degree Celcius, Tam Dao witnesses a large number of Hanoians every weekend and holiday. 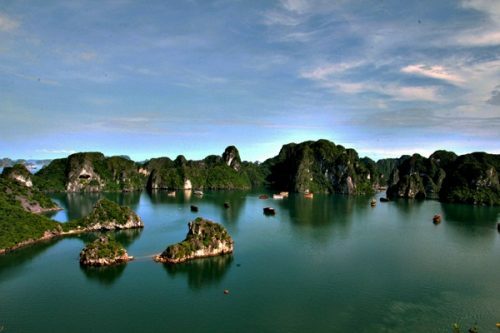 Situated in the northwest region, Lai Chau which is about 450km northwestern from Hanoi is accessible through Road 4D or Highway 12. 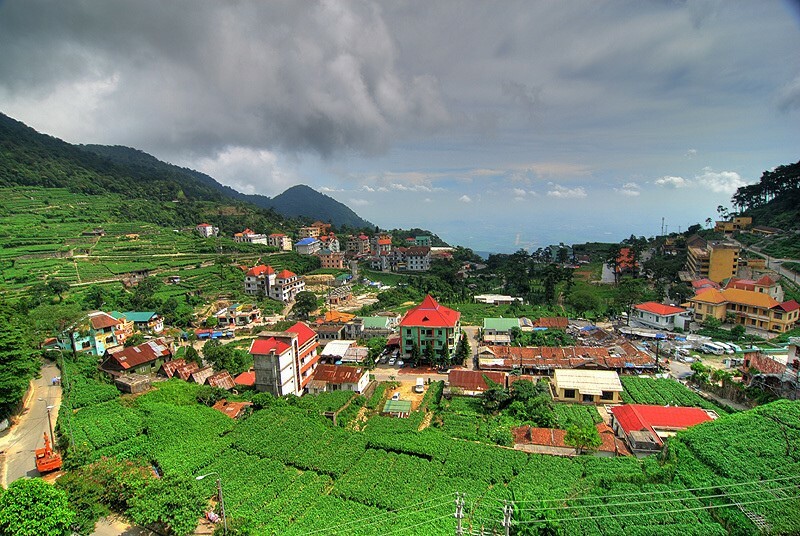 In Lai Chau, you can visit several highland villages at the altitude more than 1500m such as Dao San, Ta Phin and Sin Ho. Thanks to the high altitude, the foggy and cool weather here with the average temperature of nearly 20 degree Celcius and two seasons: rainy and dry, is much similar to this of Sapa. Sapa town must envy the completely pure air. Particularly, Lai Chau is home to La Hu, Mang, Ha Nhi, Dao, Thai and Hmong, nearly 20 ethnic minority groups. Through the original local market held every Thursday and Sunday morning or authentic festival of the minorities such as Hmong’s “Gau Tao Festival” in spring or Thai’s “Hoa Ban Festival” in the second lunar month, tourists will have a great chance to witness the special multi-cultural society. Mu Cang Chai, which is one of the poorest regions of Vietnam nestled between two mountain sides in Yen Bai Province, has many terraced fields – a national level heritage and the most amazing ones in Asia. 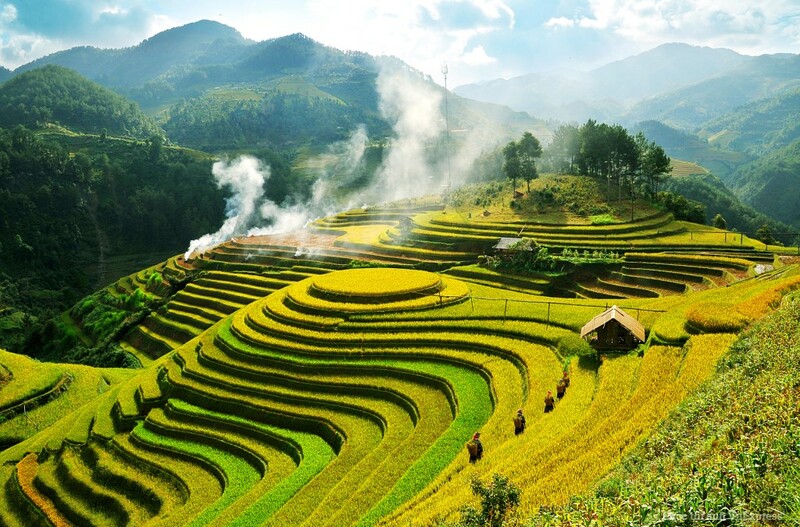 Mu Cang Chai will definitely take your breath away if you have ever fallen in love with the picturesque terraced fields in Sapa. Remote and little as it is, Mu Cang Chai can still remain the wildly unspoiled charming beauty. 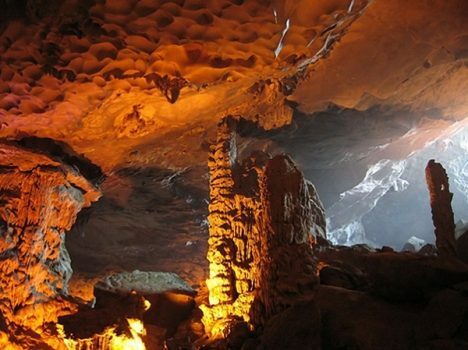 Mu Cang Chai has both pure, untouched nature and friendly human making itself perfect for both sightseeing and trekking. 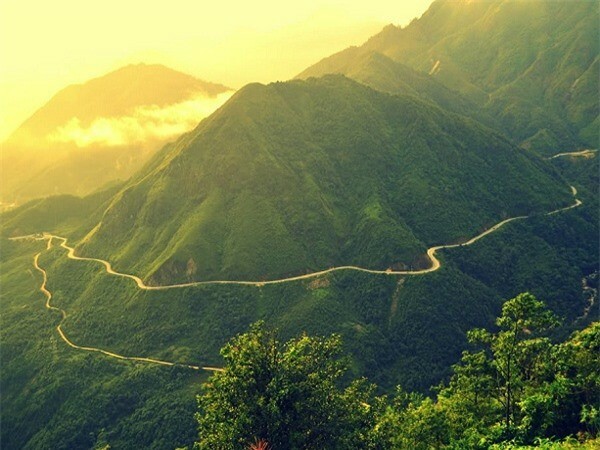 For those who want to have a chance to live more slowly as well as to embrace the peacefully natural charm and be moved by the innocent and lovely local ethnic people, Mu Cang Chai is a must-visit destination.